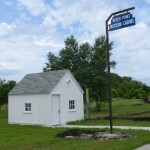 The North Point complex consisted of a service station, an inn (diner) and some tourist cabins. 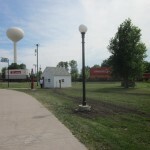 It was located in the SE corner of the Walnut Street and Highway 6 intersection. 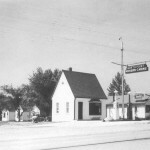 Clare Brooke and Jesse Swart purchased all from Glen Campbell in 1938. 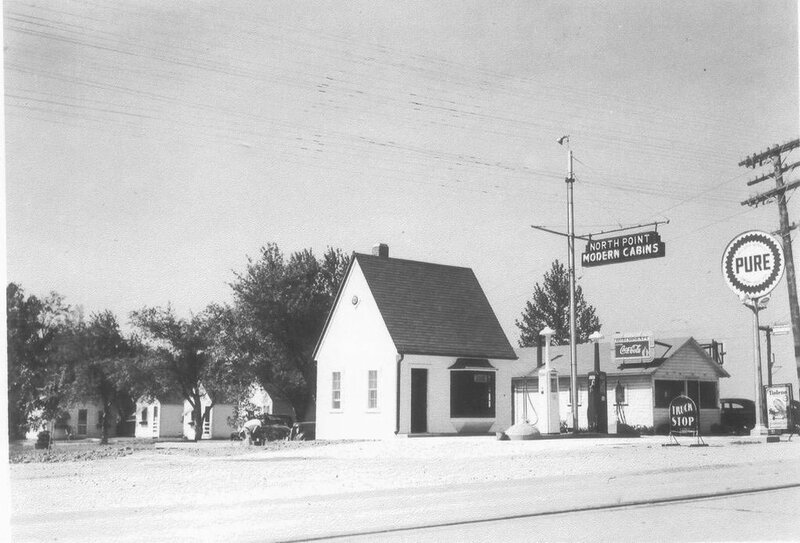 The diner was leased by the Globe Cafe and offered 24 hour service. 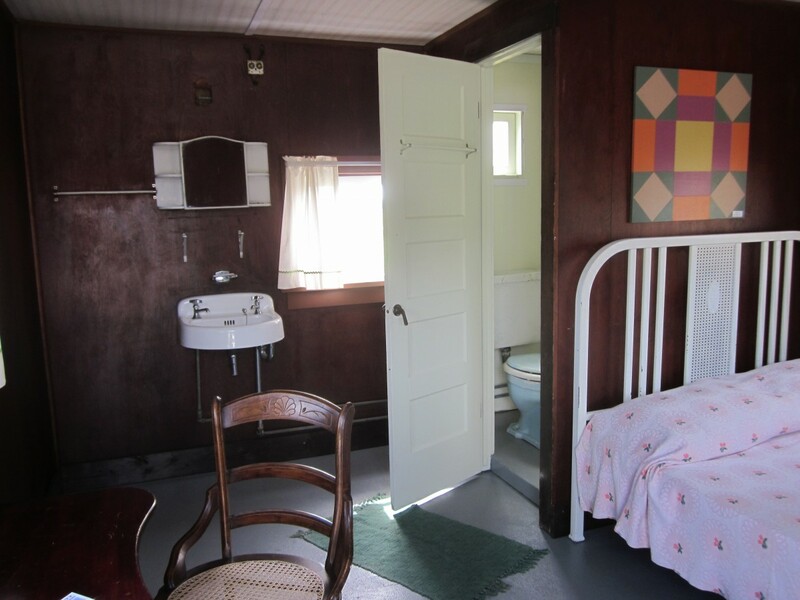 Four original cabins were remodeled and five more were constructed, all with modern conveniences. 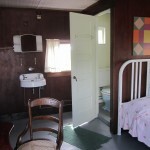 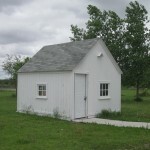 One tourist cabin was recently found in the city, having been used for storage. 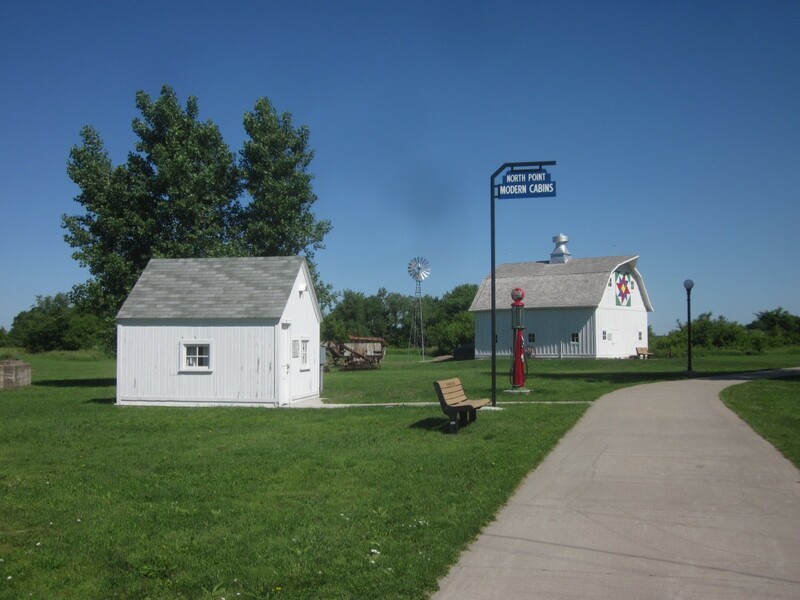 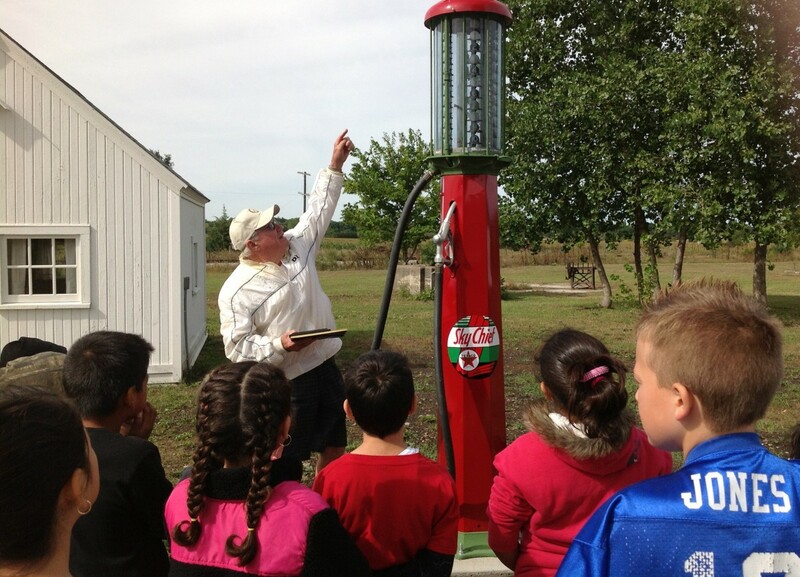 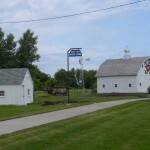 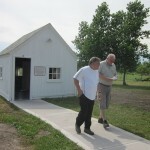 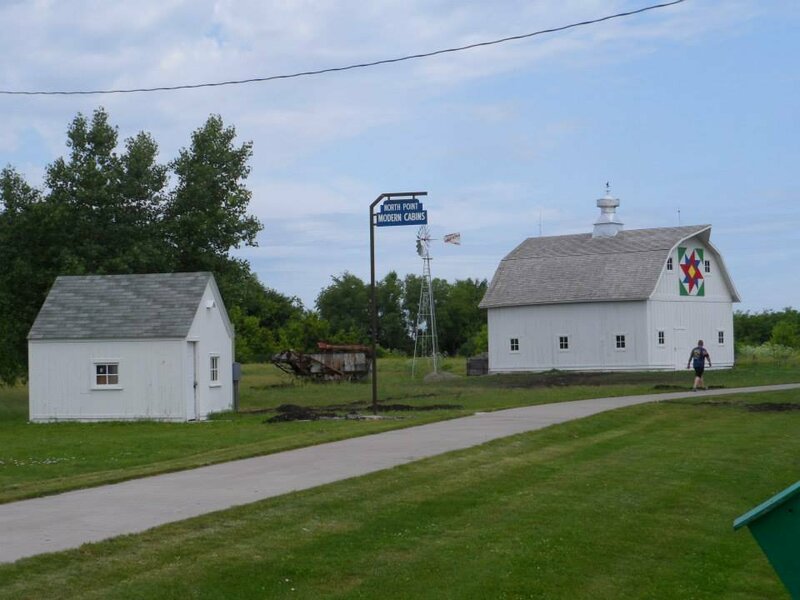 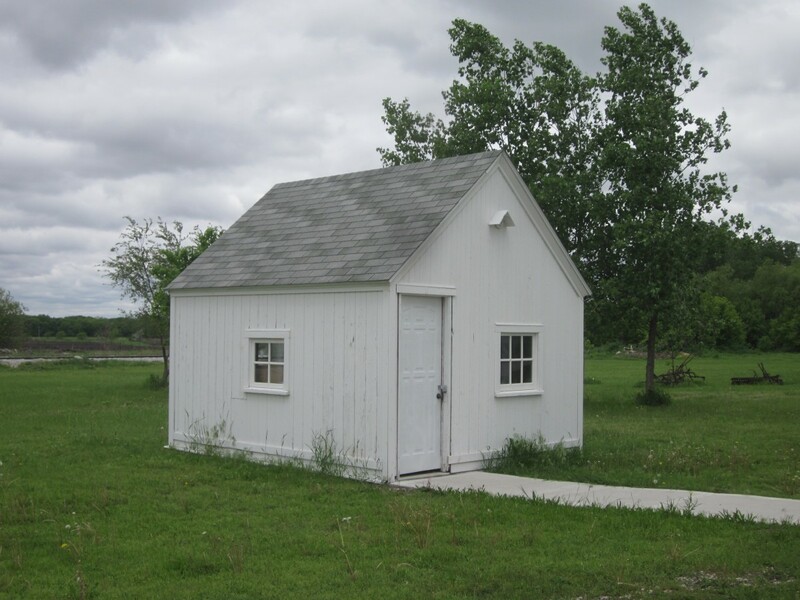 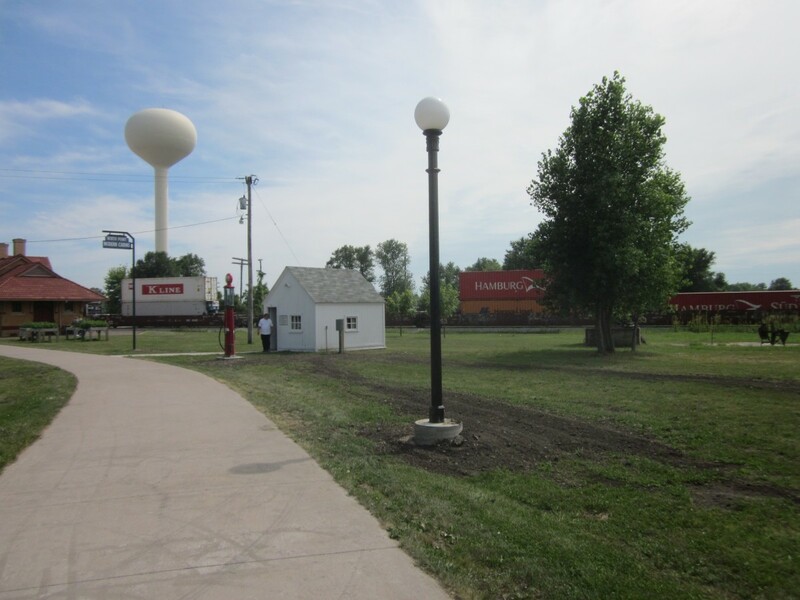 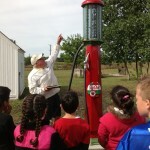 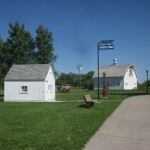 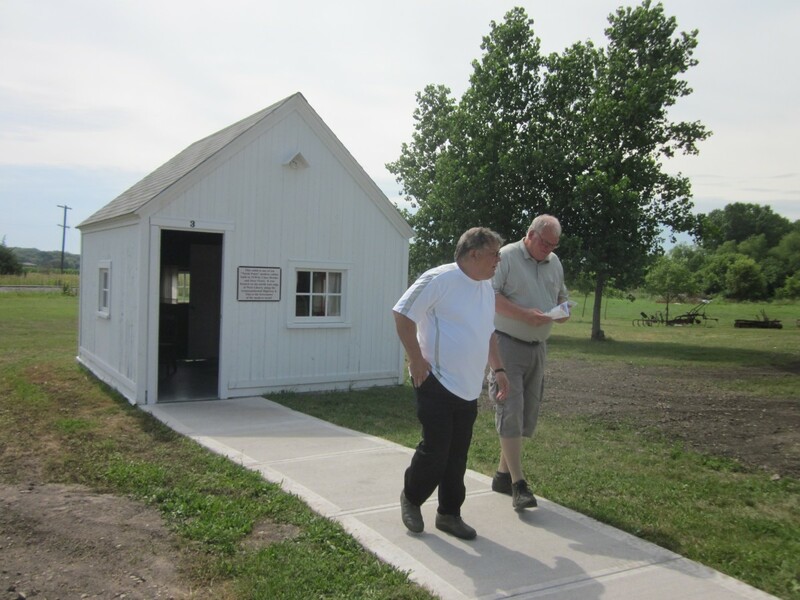 It was acquired by the WL Heritage Foundation and moved to Heritage Park. 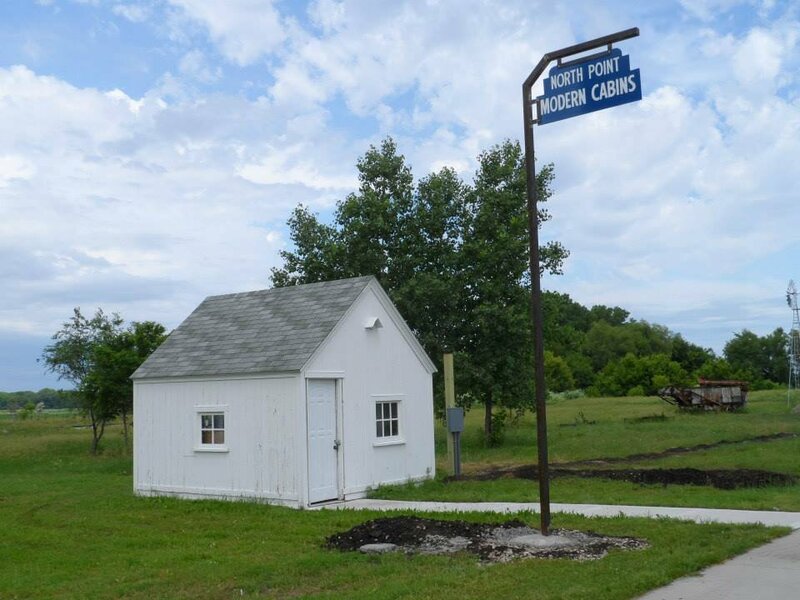 Work on the cabin is ongoing to restore to its original condition.